Alexander Schneider understands the needs of Telecom OEMs. 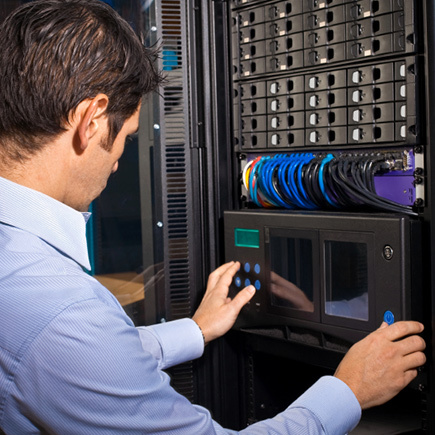 We furnish a large array of 19 inch racks and systems. Our indoor and outdoor products conform to major standards such as UL, CSA, NEBS, CE, FCC, and CB. Our AS9100C qualified production and engineering teams are eager to dispense innovative, quality solutions in a timely manner.